Born in Sydney in 1958, Pastór de Lasala was educated by the Jesuit Fathers at Aloysius College and then at the University of Sydney where he completed his tertiary studies, majoring in French, Latin and Music. He studied organ with Norman Johnston. He has served on the Committee of the Organ Society of Sydney, as secretary and as Deputy President. 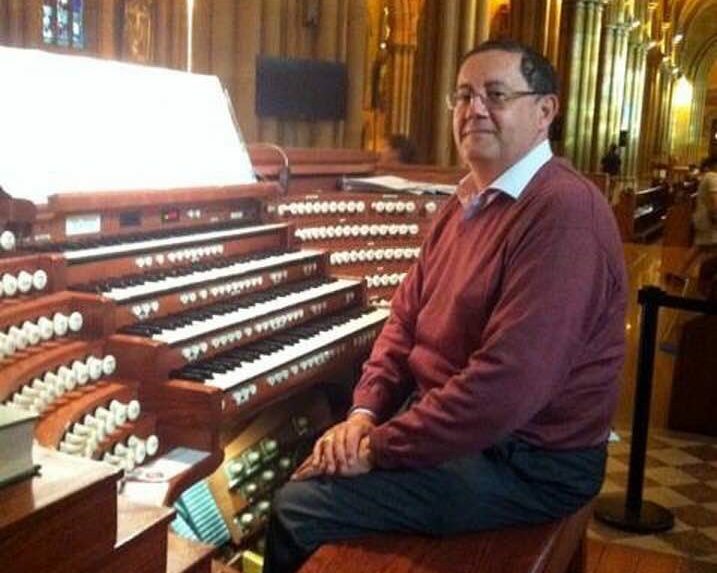 Taking an active interest in the wealth of 19th Century English organs in Australia, he presently serves as a Director on the NSW Committee of Council of the Organ Historical Trust of Australia (OHTA). Pastór has given a number of organ recitals around Sydney and has been broadcast on radio since the late 1970s. Pastór has visited France on numerous occasions and has given recitals on a wide range of major French instruments from the 17th – 20th centuries which include Carcassonne, St Maximin-en-Provence, Lyon, Albi, St Pons-de- Thomières, Le Havre, Bourges, Rozay-en- Brie, St Raphaël, Lavaur, Béziers and Charolles. Most notably he has been invited twice to give solo recitals at Notre-Dame de Paris in 2004 and 2015. Apart from the organ, Pastór plays the harpsichord and clavichord and has made a number of radio broadcasts on this latter instrument. 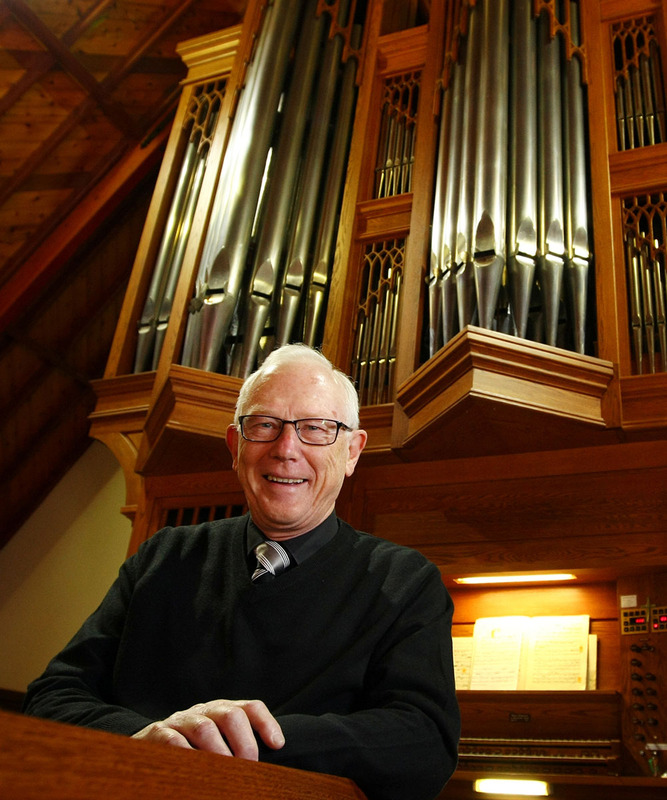 He has recorded a number of CDs, which include the 1890 Hill organ at SS Peter and Paul, Goulburn, the 1882 Forster & Andrew’s organ at Sacred Heart Mosman where has been organist since 1978. 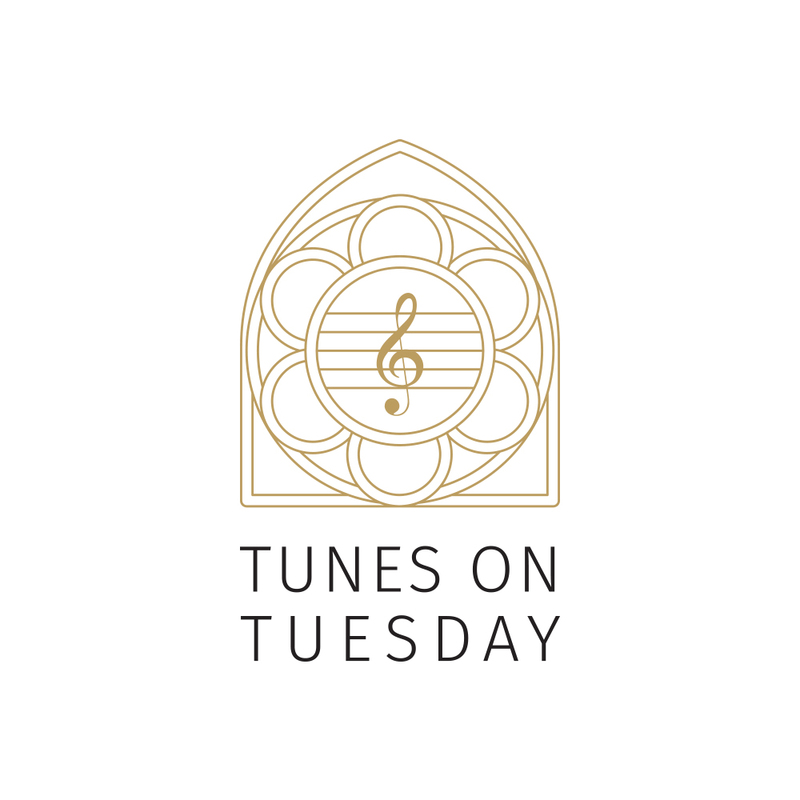 He is concurrently organist at Mosman Uniting Church, St Joseph’s Neutral Bay and St John’s College (within the University of Sydney) since 2008, 2012 and 2015 respectively. Other CDs include one with the distinguished trombonist, Gregory van der Struik at Mosman Uniting Church; the restored 1890 Puget organ at Kincoppal-Rose Bay for which Pastór was the Australian consultant; modern sacred and organ works by Australian composer, Michael Forsyth and, most recently, recordings of organ, strings and voices at in the historic village of Carcoar to be released in the near future. Pastor has published quite a number of musical editions. Most notably, is the first complete modern edition of the six organ concertos of Michel Corrette which he subsequently released on CD on the French-Canadian organ in the Chapel of St Aloysius’ College. Further editions of Corrette’s organ music are currently being published in France and the USA. I Awake, organ, sacred instrument! Sing the praise of God our Creator and our Father. II Organ, sacred instrument, celebrate Jesus our Saviour, Died and risen for us. III Organ, sacred instrument, sing of the Holy Spirit who brings us to life with the breath of God. IV Organ, sacred instrument, raise our singing and pleas to Mary mother of Jesus. 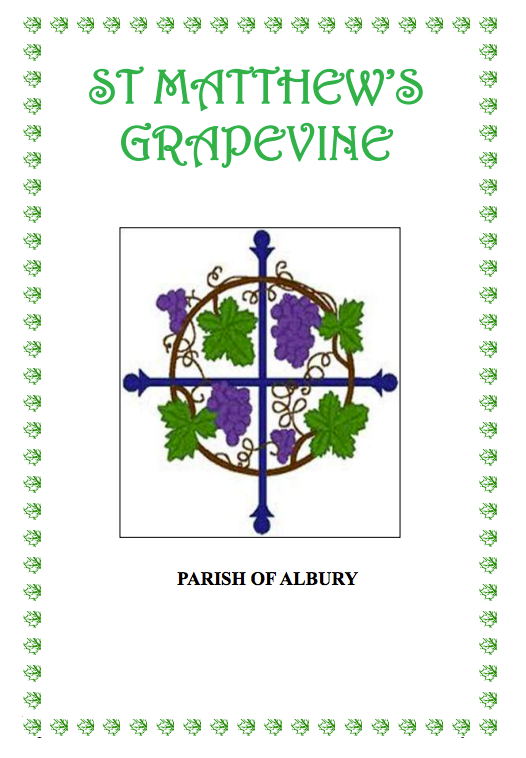 V Organ, sacred instrument, bring the thanksgiving of Christ to the assembly of the faithful. VI Organ, sacred instrument, bring the comfort of faith to those who are grief-stricken. VII Organ, sacred instrument, support the prayer of Christians. VIII Organ, sacred instrument, proclaim glory to God the Father, and to the Son and to the Holy Spirit!